Open House Sunday 2-4 PM. NOW IS YOUR OPPORTUNITY TO OWN THIS BRIGHT, SPACIOUS & IMMACULATE HOME WHICH IS WELL LOCATED ON A BEAUTIFUL DEEP LOT WITH FULLY FENCED & LANDSCAPED YARD! 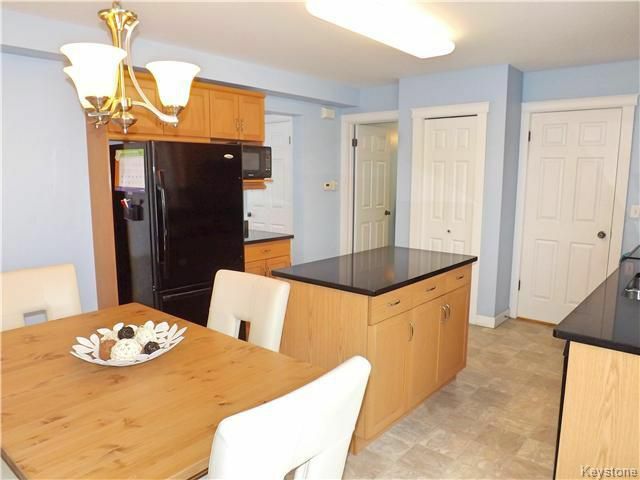 THIS HOME INCLUDES A LONG LIST OF GREAT FEATURES INCLUDING; GORGEOUS CURB APPEAL, DOUBLE GARAGE, FRONT PORCH & BACK DECK, LARGE FRONT ENTRY, SPACIOUS ROOMS THROUGHOUT, ABUNDANCE OF BIG BRIGHT WINDOWS, GREAT LOWER LEVEL SPACE, MAIN FLOOR LAUNDRY AND MORE! IT GETS BETTER...... 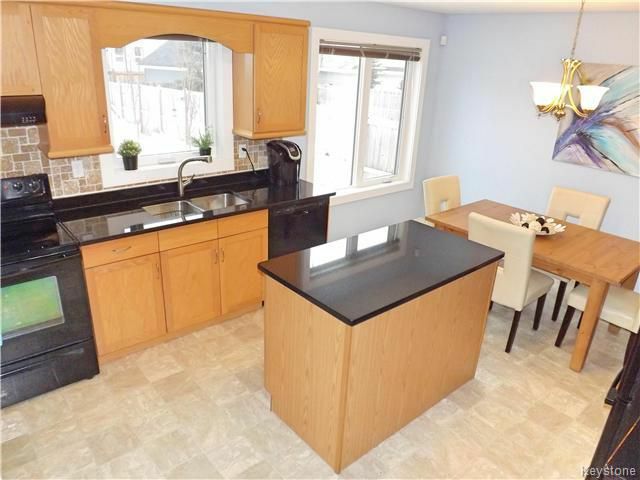 SOME NICE UPGRADES INCLUDE GRANITE ISLAND/COUNTERS IN KITCHEN, BACKSPLASH, NICE LAMINATES IN LIVING ROOM AND LL, FLAT PAINTED CEILINGS AND MORE! 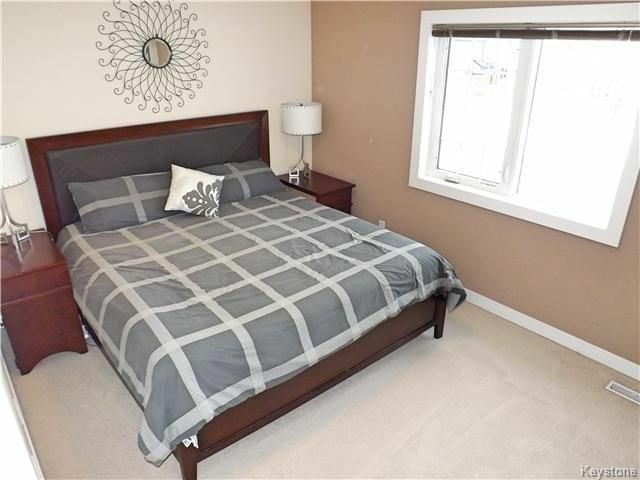 ALL OF THE ABOVE & MORE IN A PERFECT LOCATION WHICH IS JUST STEPS TO PARKS, SCHOOLS & TRANSIT.... AND JUST MINUTES TO ALL OTHER MAJOR AMENITIES & CONVENIENCES! A COMPLETELY MOVE-IN READY HOUSE SUCH AS THIS IS A VERY RARE FIND IN THIS LOCATION, AGE AND PRICE RANGE..... BEAT THE SPRING RUSH AND MAKE IT YOURS! 664 PADDINGTON.... THE PERFECT PLACE TO CALL HOME! ATTRACTIVE & LOW MAINTENANCE EXTERIOR ON HOUSE AND DOUBLE GARAGE! 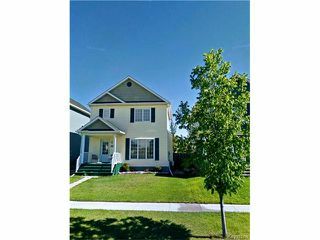 JUST STEPS FROM THE FRONT DOOR HEADING WEST! 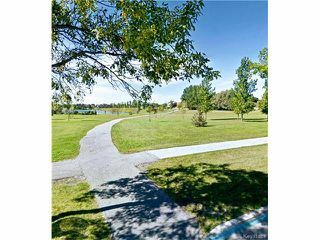 WALKING DISTANCE ALONG THIS TRAIL TO SCHOOLS AND PARKS! 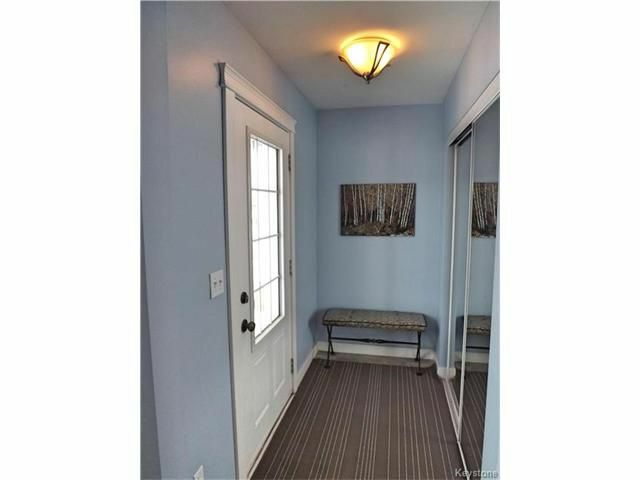 SPACIOUS FRONT ENTRY WITH ROOM TO SIT! 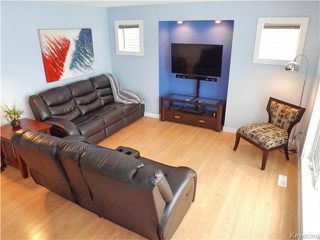 BRIGHT FAMILY ROOM WITH UPGRADED FLOORING! 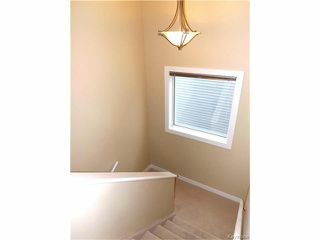 LOTS OF NATURAL LIGHT THROUGH THE HUGE FRONT WINDOW! 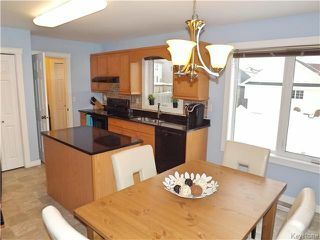 BRIGHT, CLEAN AND NICELY UPGRADED KITCHEN! 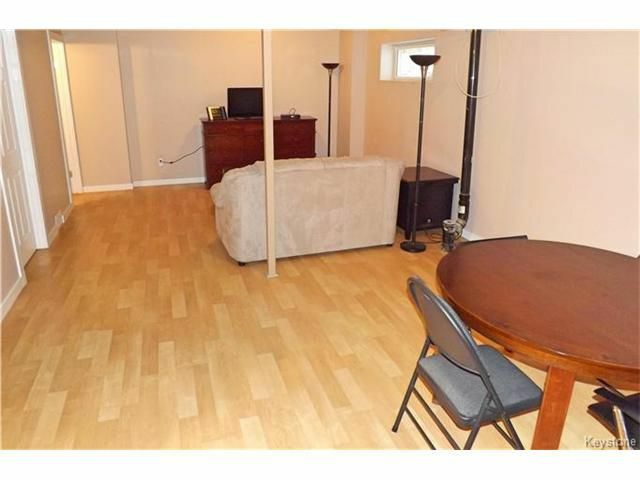 GREAT SPACE HERE! 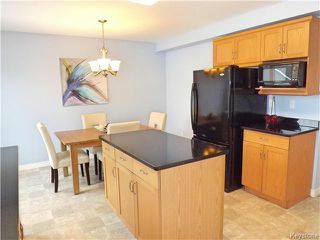 FRIDGE, STOVE, DISHWASHER & MICROWAVE INCLUDED! VIEWS AND ACCESS TO THE AWESOME BACKYARD AND GARAGE! 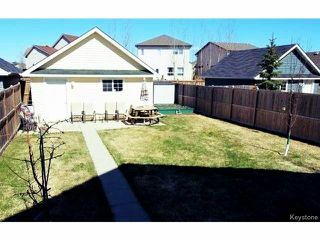 DECK AND 2 PATIOS IN THIS NICE DEEP YARD! STORAGE SHED AND PICNIC TABLE INCLUDED! 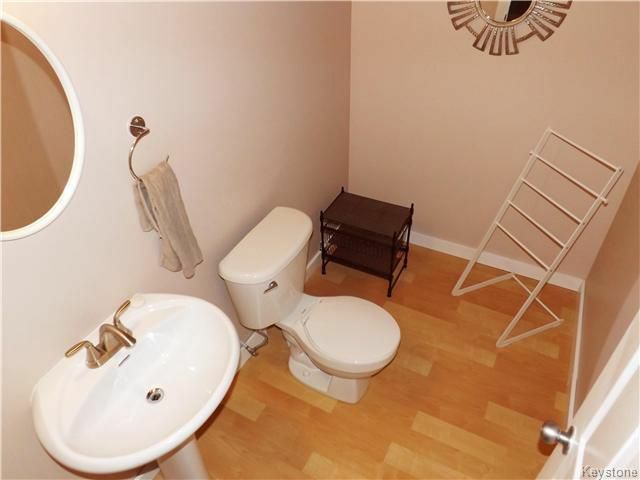 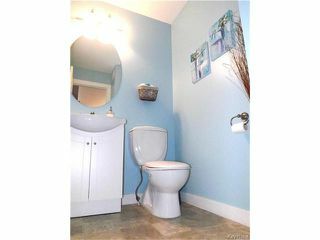 CONVENIENT 2 PIECE BATH ON THE MAIN FLOOR! 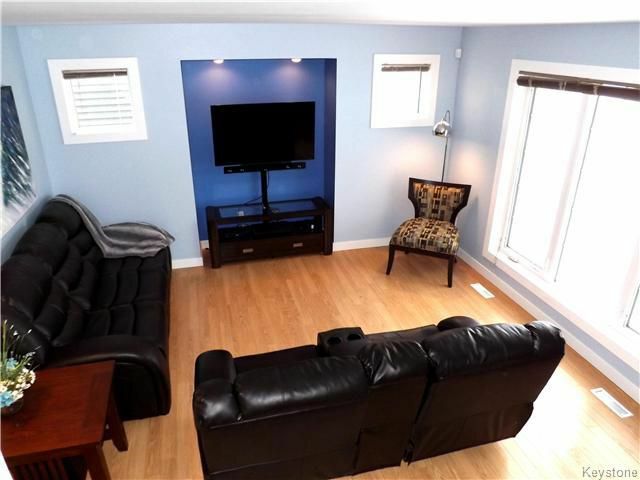 BIG & BRIGHT WINDOWS EVERYWHERE IN THIS IMMACULATE HOME! 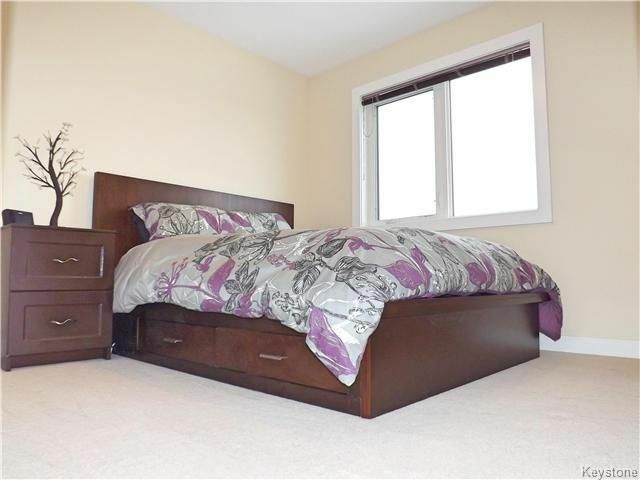 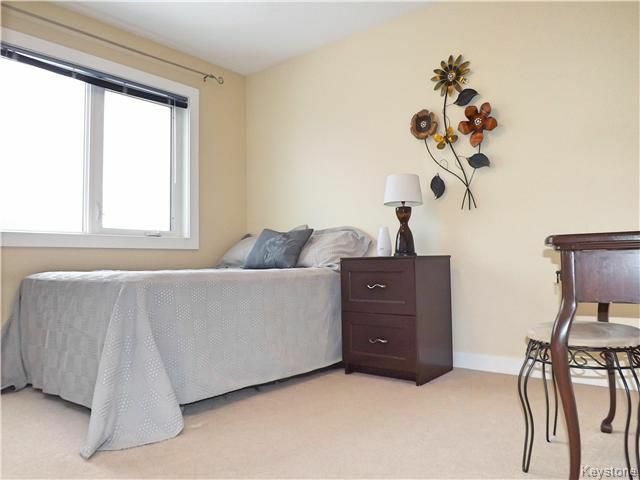 SPACIOUS YET WELCOMING MASTER BEDROOM WITH ROOM FOR A KING AND FURNITURE! 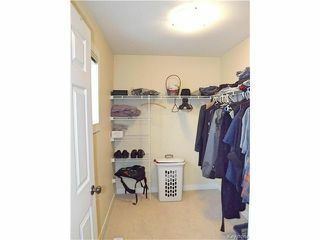 BIG WALK-IN CLOSET..... AND YES... ANOTHER BRIGHT WINDOW! GENEROUS SIZED 2ND & 3RD BEDROOMS! 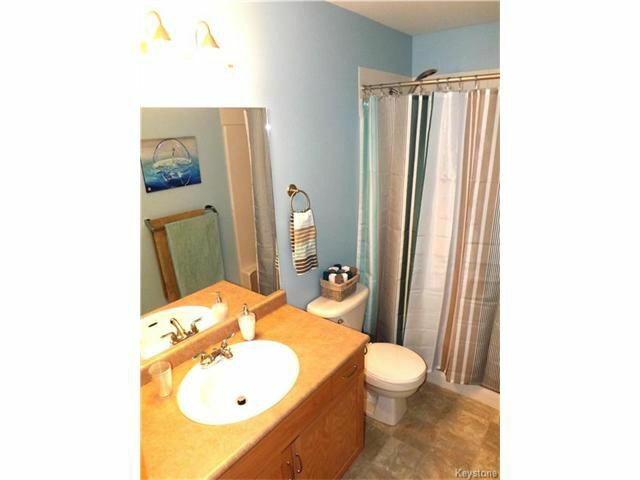 SPOTLESS 4 PIECE BATHROOM UPSTAIRS! 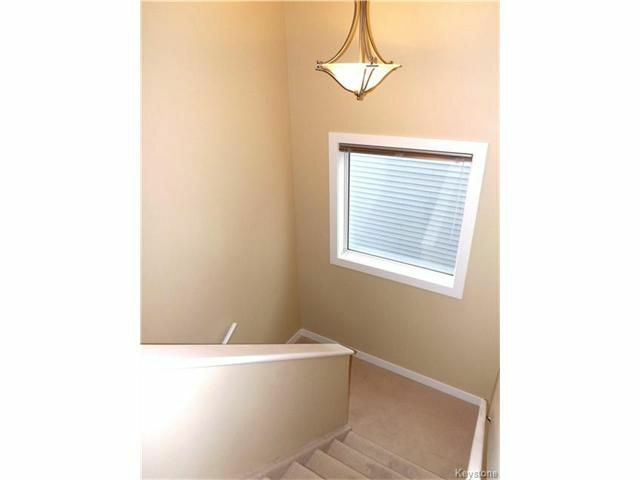 2 PC LOWER LEVEL BATH WITH ROOM TO EXPAND! 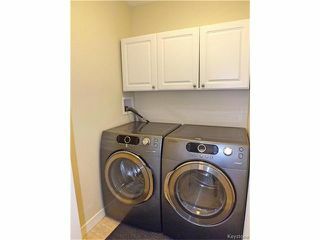 MAIN FLOOR LAUNDRY! WASHER & DRYER INCLUDED!